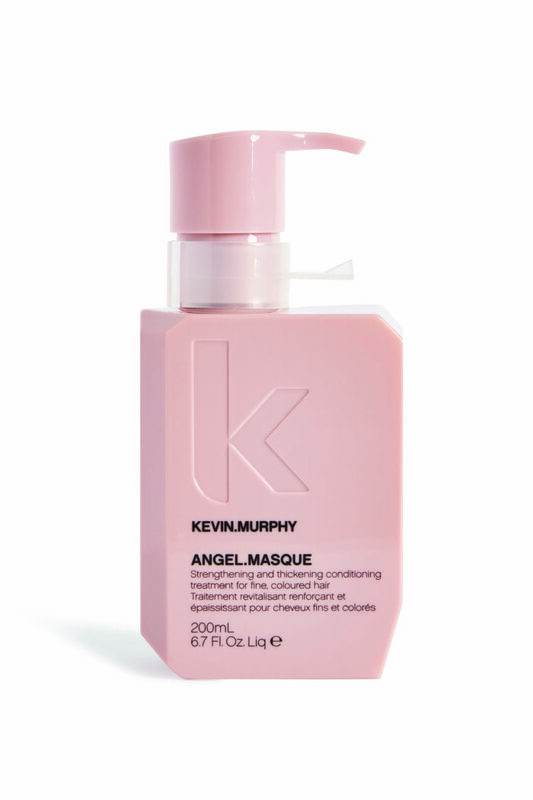 Kevin Murphy Angel Masque is a repairing and thickening conditioning treatment for fine, dry or coloured hair. 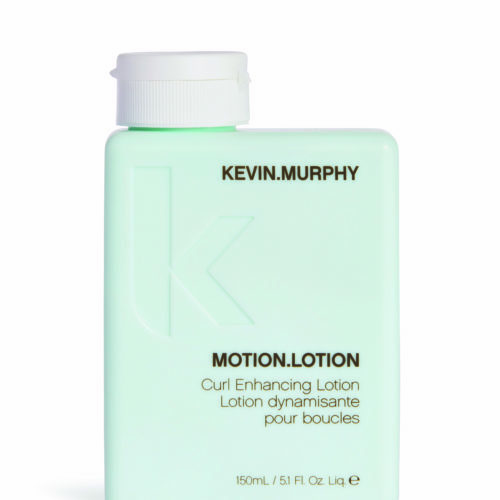 Contains Quinoa Proteins, Tripeptides, Lotus Flower and Bamboo extracts. Paraben free.